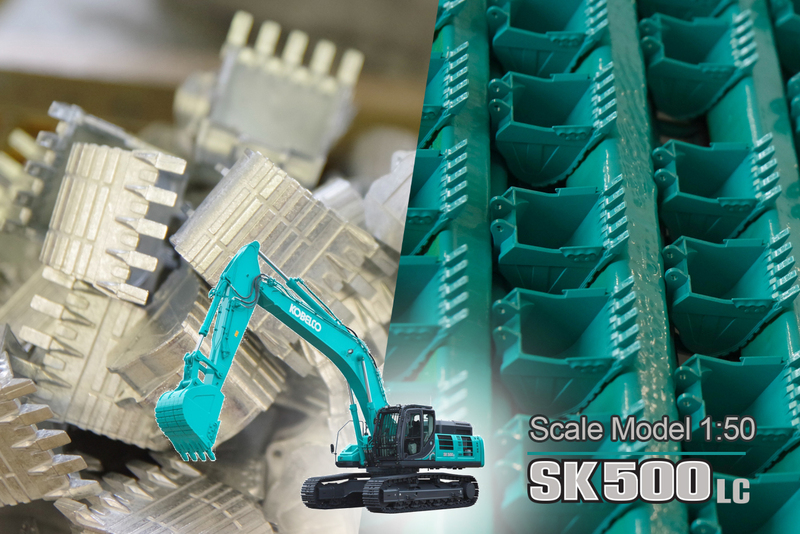 Free ticket to INTERMAT - Kobelco Construction Machinery Europe B.V.
Our new scale model of SK500LC-10 went into production and we will be launching its sales during the Intermat show in Paris between 23 and 28 of April. Would you like to visit Kobelco in Paris during the INTERMAT trade show? Would you like to check out our Fanshop and all the merchandise on site? If you don’t have the ticket yet, it is your chance to get one for FREE. Let us know which scale model you like the most and receive your free ticket today. Go to your Inbox, you should receive an email with Free Ticket link and code. Can’t see the email, please check your spam folder.